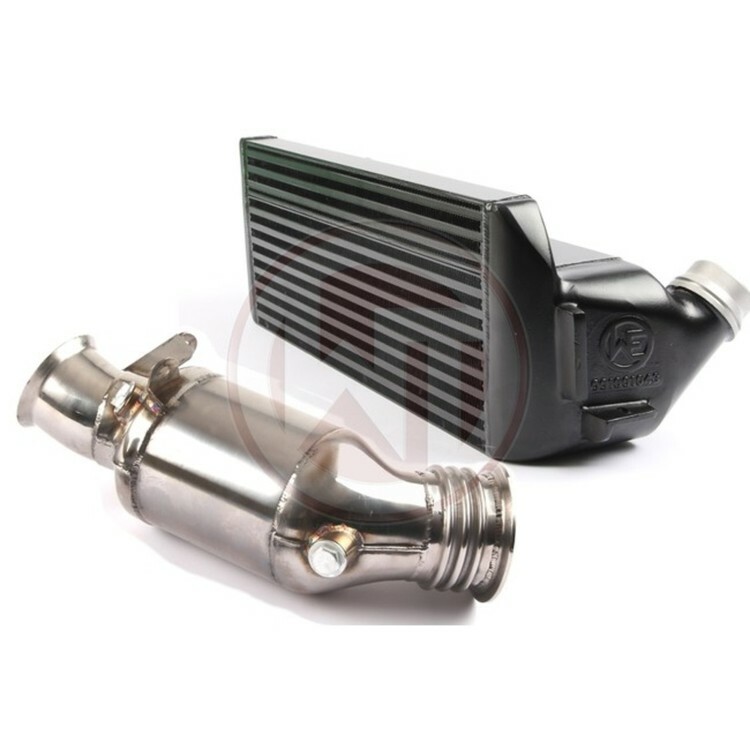 The performance package for the BMW F-series consists of the intercooler upgrade kit, the N55 downpipe kit without catalyst. Approximately 85% bigger surface and 90% more volume than the OEM Intercooler. The competition core provides excellent cooling properties. Weight (11,5kg). 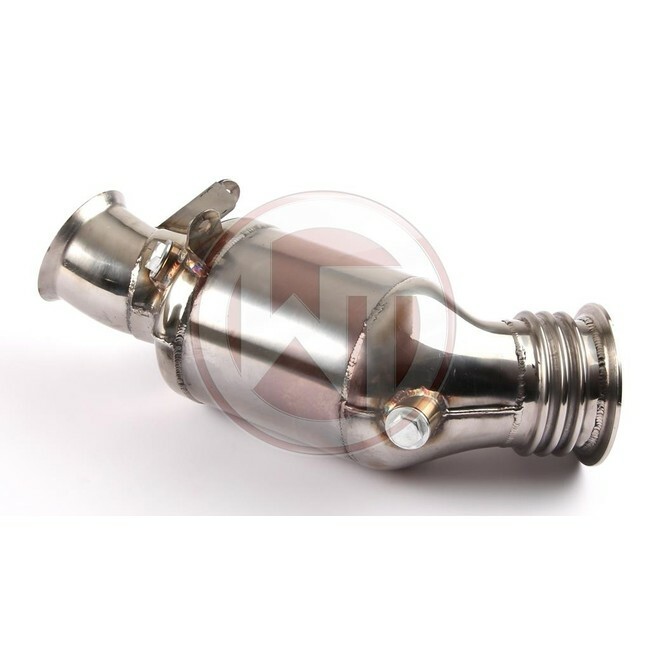 The end tanks of the intercooler are made of cast aluminium and have been optimized with the help of flow analysis in the CAD system. Plug & Play Installation using the stock plumbing, no cutting or bumper removal required. 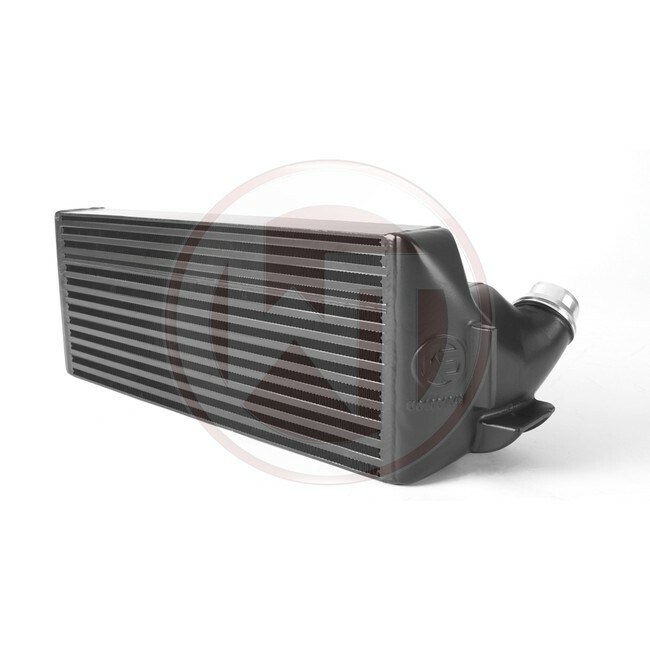 The Performance Package for the BMW F-series consists of the Intercooler Upgrade Kit, the N55 Downpipe Kit without catalyst and fits the following vehicles. Approx. 85% bigger surface and 90% more volume over Stock Intercooler. The competition core provides excellent cooling properties. Weight (11,5kg).